Boca Raton, Delray Beach, & Boynton Beach! We are trained and authorized to do the necessary work, and we have experience working with all models of equipment. We take pride in the exceptional level of customer service and satisfaction we provide to every client. Pump down? Not a problem! We are available for all equipment repair and new equipment installation. A clean and clear pool adds aesthetic appeal to your home but it’s not just about clear water. 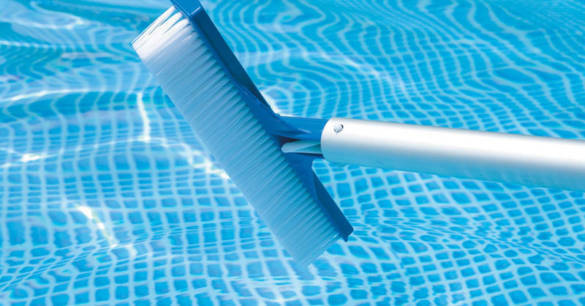 If you have a pool in your backyard, it is extremely important that you keep a check on the cleanliness of your pool by balancing the chemicals properly, vacuuming, brushing walls and tiles, skimming surface, and cleaning the filter regularly. 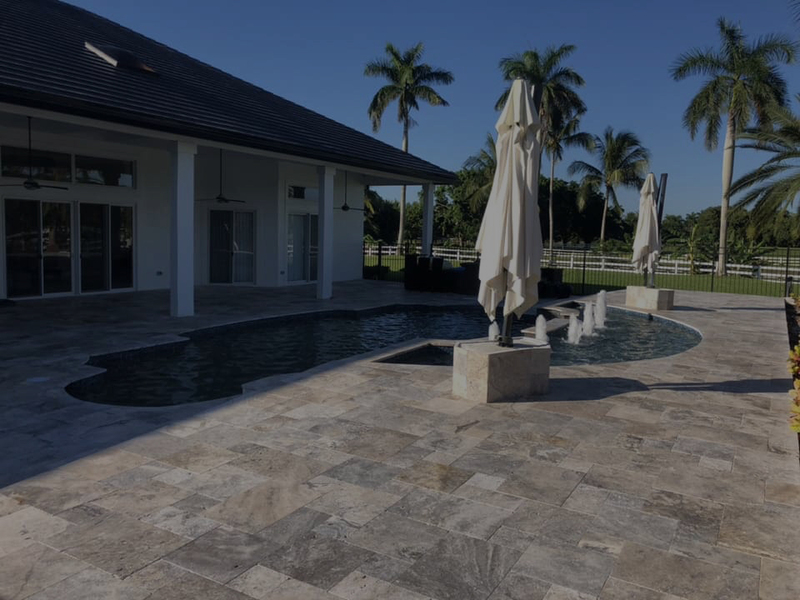 Don’t worry, we are the Best pool service Boca Raton to serve you with professional pool cleaning services for your swimming pool. Romance Pools puts our customers first! 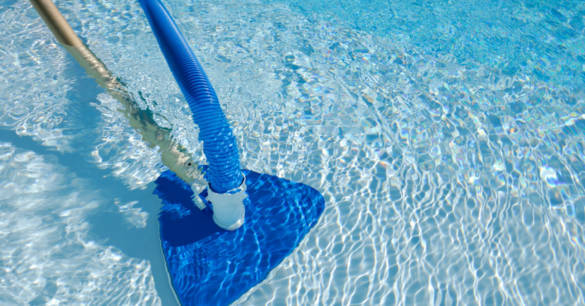 Moving on to our other services, we also provide class Pool Cleaning Service in Boca Raton. So, if you are having a packed schedule which does not give you time to work on the aesthetics of your home by working on your pool, you can simply call our experts to reach you at your place for finest pool cleaning. We ensure that your pool should be completely clear with no signs of dirt settled at the floor or leaves floating over the surface. Moreover, if you are having some thoughts to improve your property’s curb appeal with some renovation. 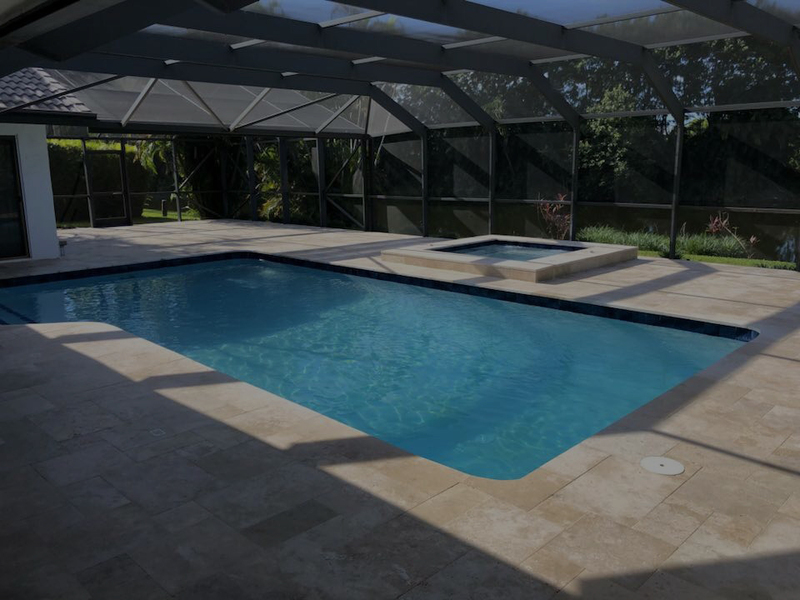 Give us a chance to add glam to your pool with our top-notch Pool Remodeling in Boca Raton. 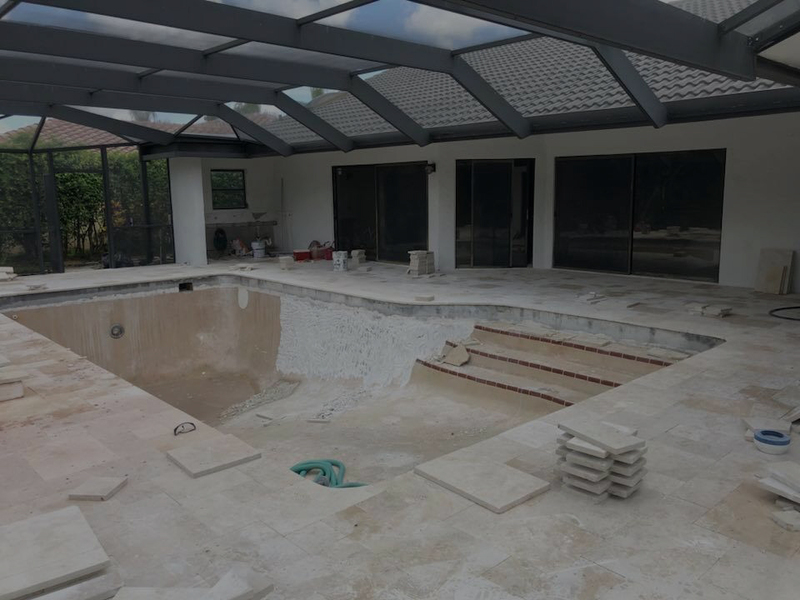 We can alter your pool’s design according to your needs or just the way you want either it is the tiles that are making your pool look old-fashioned or you need to add some special equipment to ease up the maintenance job, we can do it all to bring you the best. Most of all, we make sure that you always charged with reasonable costs because we value your money and we believe that a customer always deserves the best! Back to enjoying your backyard! Romance Pools is now offering a brand new chemical delivery service. We will deliver your pool chemicals right to your front door. This is a great service for pool owners who like to clean the pool themselves but don’t want to drive all the way up to the pool store and put hazardous chemicals in their vehicle! 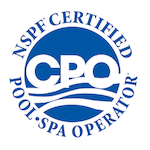 This service consists of a certified pool technician testing and balancing the chemicals in your pool. This is a great service for pool owners who don’t have time or the knowledge of balancing the water in their pool. 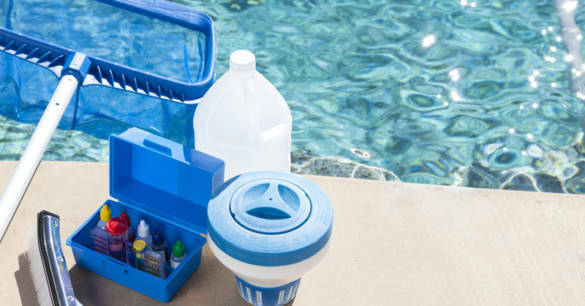 This service consists of a certified pool technician testing and balancing the chemicals in your pool, cleaning the filter once per month, emptying skimmer baskets, pump baskets, inspecting, and maintaining all pool equipment on a weekly basis. This service consists of a certified pool technician fully cleaning your pool and balancing the chemicals on a weekly or bi weekly basis. This is our Romance Pools worry free full service! 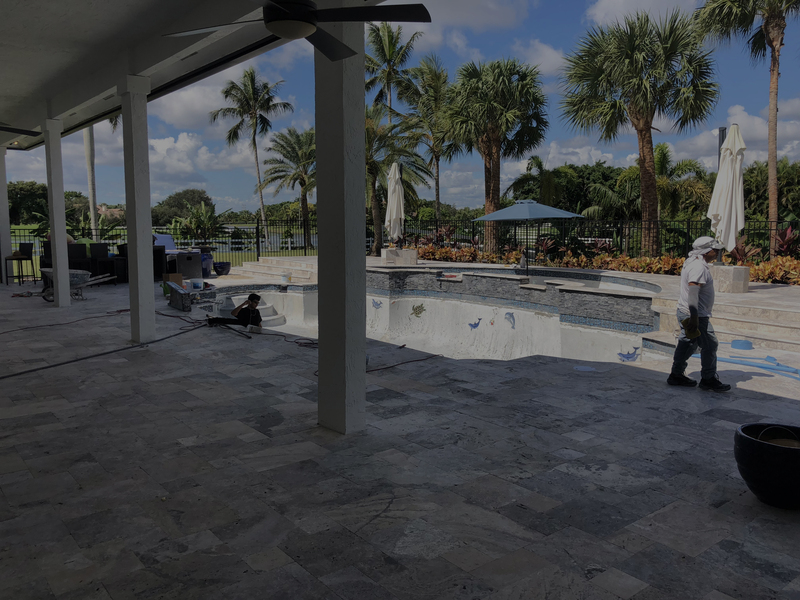 We will net the leaves and debris off the top surface, brush the walls, vacuum pool floor, scrub the tiles, inspect pool equipment, clean out all baskets, and clean filter cartridge as needed. "Most reliable pool service I've had by far!!! They are always there, always preventative, and always immaculate water!" "In just two visits my pool is crystal clear. It was a mess with leaves on bottom with all this wind!!! Can't wait till the water warms up!!! Never had a pool service (30+ years) this is such a treat!!!" 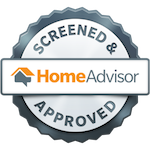 "Have been exceptionally pleased with their service. 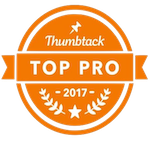 I would recommend to anyone looking for a top-notch pool service." Kristian had his hands full in turning around our pool but worked a miracle in getting it back to blue! Initial cleanup was accomplished on time as promised. Looking forward to ongoing service. Very professional and on time. Highly Recommended! "After purchasing a home with an empty pool and many headaches with leaks, the last thing I needed was the shotty pool service I was dealing with. I am finally happy to say how elated I am with my new service. The pool is always clean and he communicates with me regularly with what is going on. So glad I switched Romance Pools."